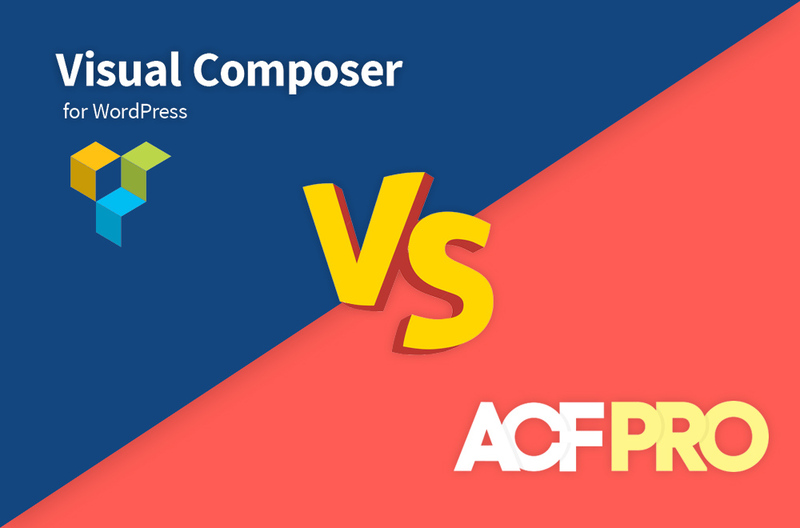 ACF Pro vs Visual Composer: Which is better? Looking to build a WordPress website? With WordPress powering over 31% of the web, it is the most frequently used content management system. Millions of users means a strong demand for quality features, and with thousands of WordPress plugins to choose from; enhancing your website has never been better. WordPress websites can be as simple as installing a premed theme, or building a custom, bespoke theme that’s tailored exactly to your business. The website builder is the most convenient way to make a personalised website. There are tons of free and premium page builders available through the WordPress community and each cater for different levels of expertise. Once you establish a plan for your website, you can then set out the structure and the elements that you’re going to need for the website to function. After locking in your requirements, you can choose your website builder. Two of the most popular options are ACF Pro and Visual Composer. The interface of Advanced Custom Fields Pro is simple and intuitive. It lets you create dynamic fields for individual elements of your website. Installation and activation of ACF Pro adds Custom Fields to your WordPress dashboard. From the Custom Fields menu you can take full control of your edit screen & custom field data. You can setup custom fields for all post types and even create a Theme Options page to set global settings for your theme. The minimalistic interface of ACF Pro can be mistaken for an under equipped website builder. You can in fact make some of the most complex and powerful websites with ACF Pro. The best thing about ACF Pro’s interface is that it doesn’t try to overwhelm you. It only shows the functions that you need. ACF Pro gives you full control of your website right from header to footer. You can build individual elements of your website with custom fields and there are 25+ different field types to choose from, text, image, gallery and WYSIWYG editor to name a few. These fields are dynamic. 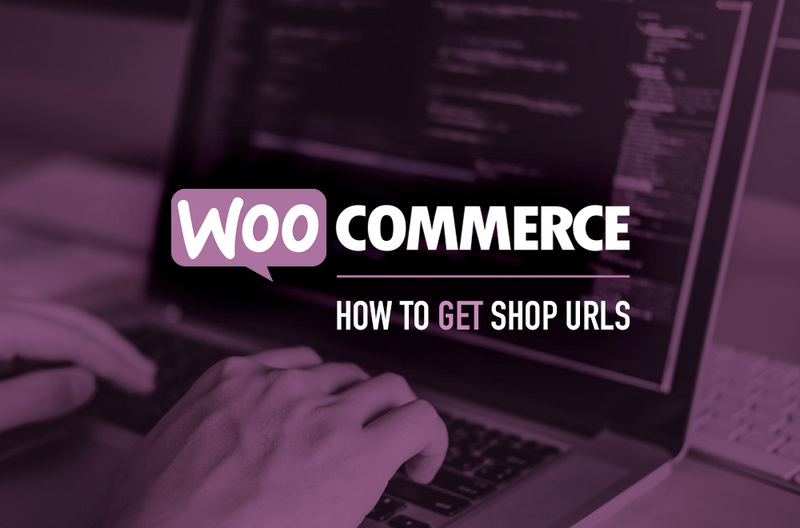 You can use them to provide an easy and effective way to update a website. Visual Composer has a slick, modern interface which allows you to make basic layouts quickly. Every time you need to add or edit an element, Visual Composer has a floating window which pops up with available options. Visual Composer gives you the best of both worlds as you can edit your pages via the Visual Composer backend editor or the frontend editor. You can easily choose from ready made layouts of landing pages, call to action pages, feature lists, service pages, product pages and more. 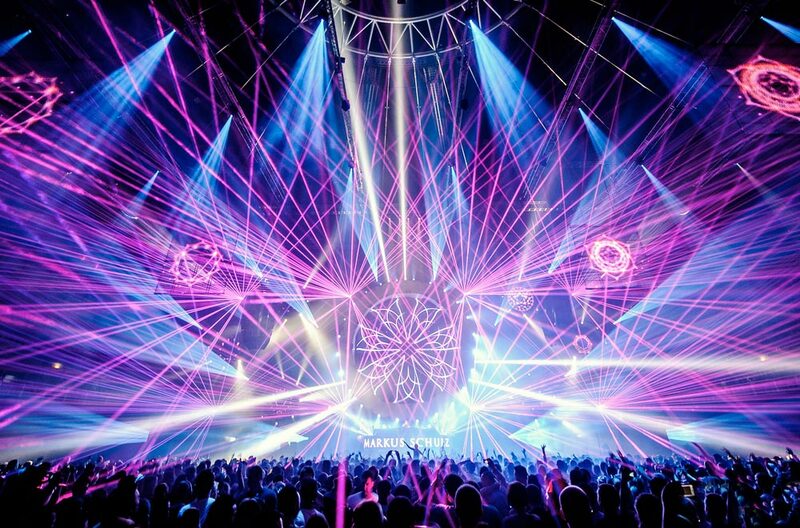 What many don’t know is that the drag and drop visuals come at the cost of numerous short codes. If you migrate to another website builder or uninstall Visual Composer, your pages will be full of the left over Visual Composer short codes in the content; rendering it unreadable. Sifting through these short codes and fixing the content is certainly a job on its own. ACF Pro and Visual Composer serve two different audiences. ACF Pro is focused on developers. Visual Composer on the other hand targets people with little to no knowledge of website development. Visual Composer focuses on making the website building experience as easy as it can be. However, compatibility with WordPress core updates and third party plugin conflicts can often see a simple issue cause the website to break. The heavily themed interface of Visual Composer can be slow at times. The floating window takes time to load the elements, and the builder shows glitches when you switch from frontend to backend. For small websites on a decent web host package this isn’t an issue, but if your site has 10+ pages or is on a budget hosting package you can expect some buffering. With 900,000+ active installations, ACF Pro is a popular and widely supported option to help extend your WordPress theme. ACF does a commendable job with its active development and incredible support. With add-ons for WooCommerce, FacetWP, Yoast SEO, WPML, REST API and more, ACF Pro is a very powerful plugin that can take a basic WordPress website far beyond its expected potential.